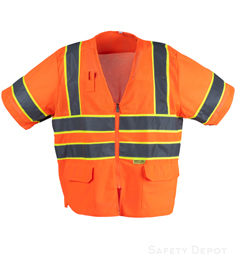 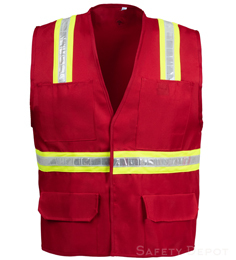 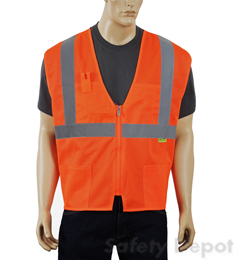 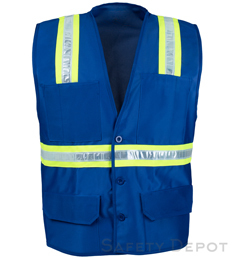 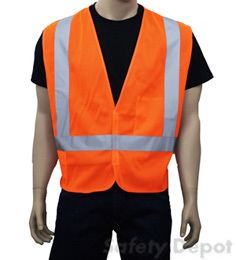 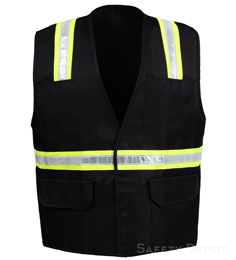 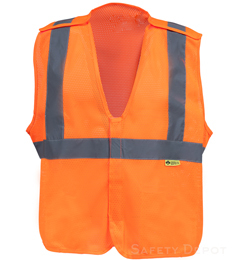 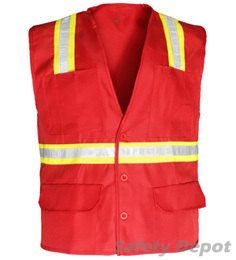 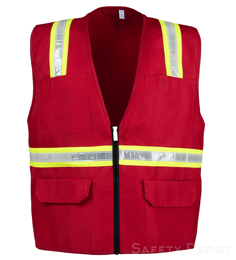 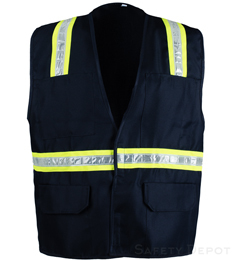 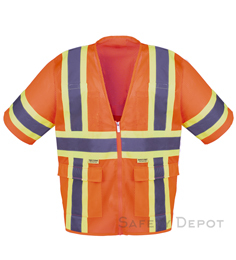 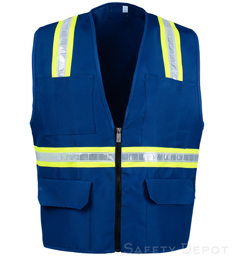 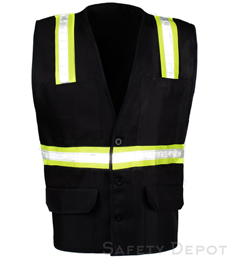 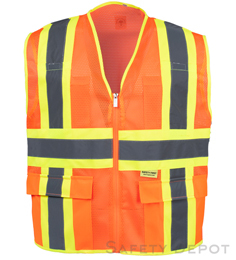 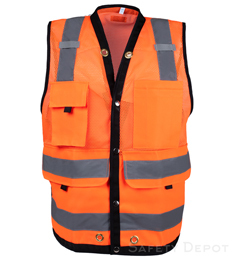 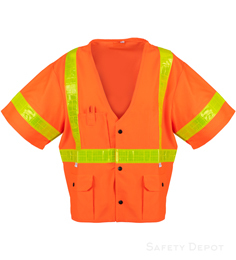 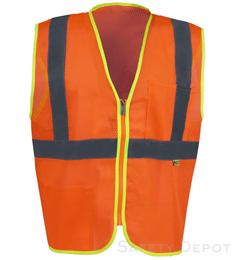 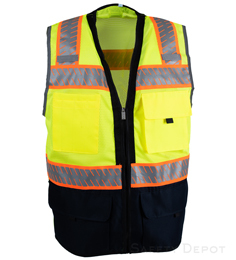 Safety Depot has provided high quality industrial grade Safety Vests for Over 16 years. 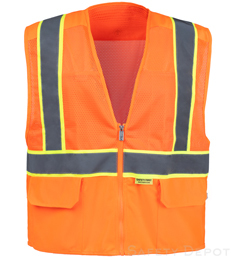 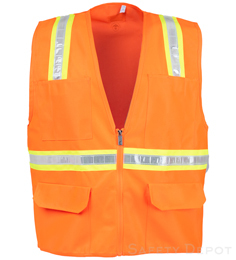 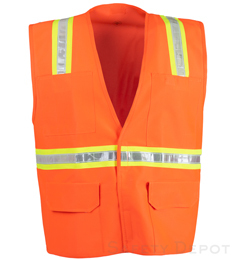 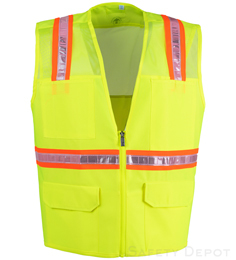 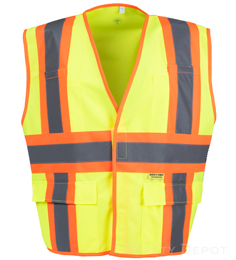 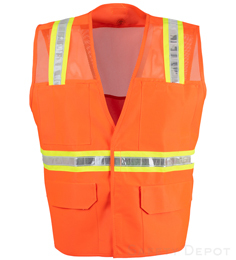 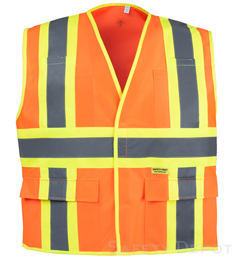 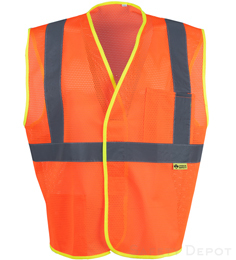 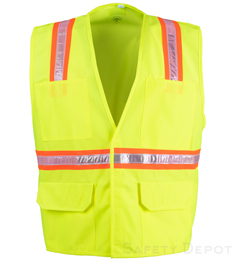 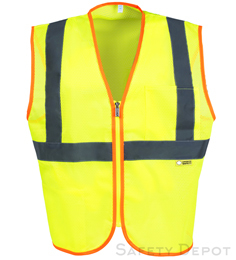 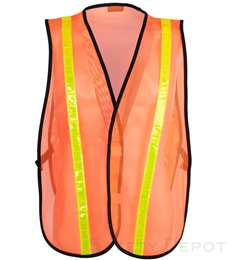 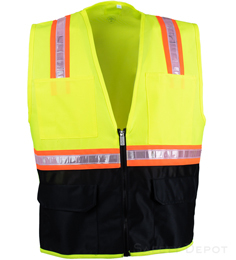 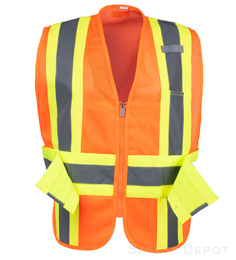 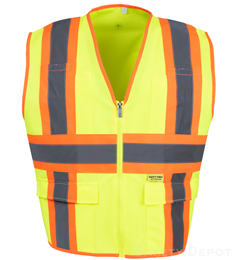 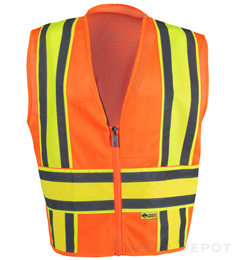 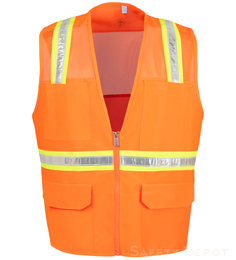 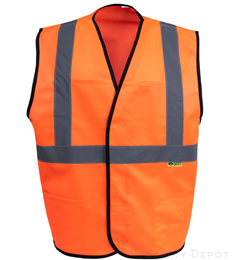 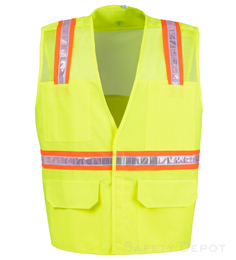 Choose a Safety Vest from over 50 of our top selling Hi Visibility Orange or Yellow Lime products--. 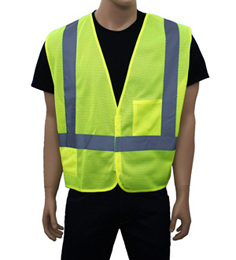 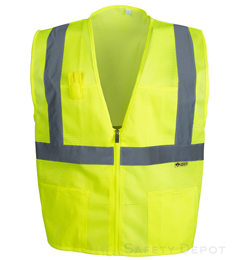 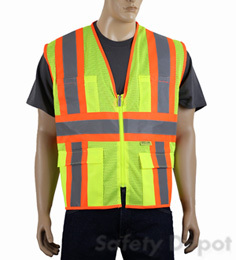 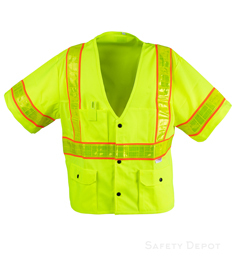 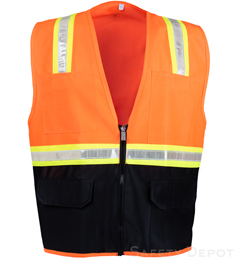 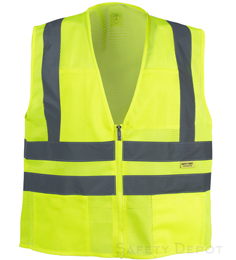 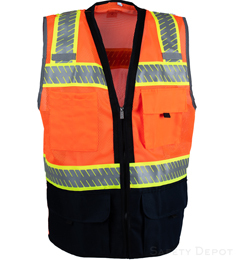 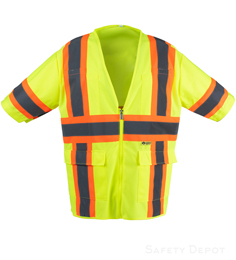 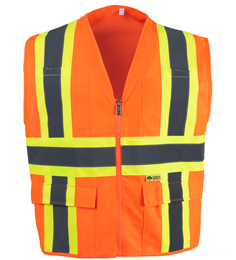 choices include Mesh vest, Zipper or Velcro closure, Multi Pockets plus our wide selection of Colored Vests.